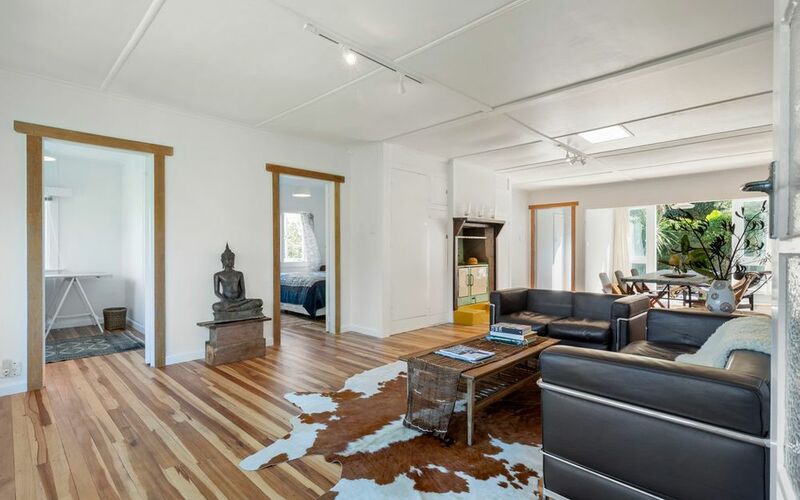 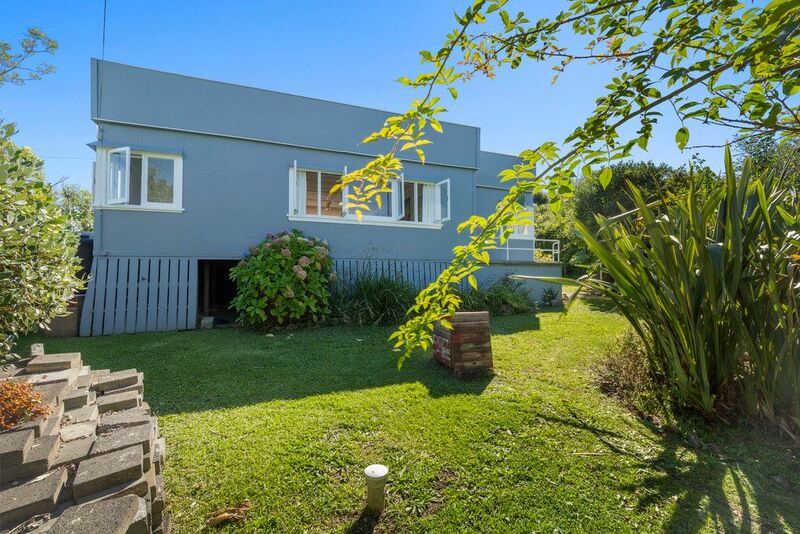 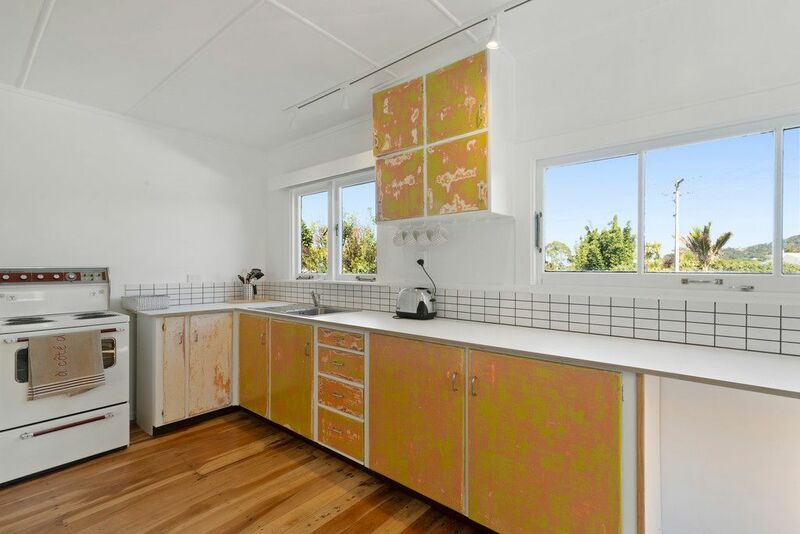 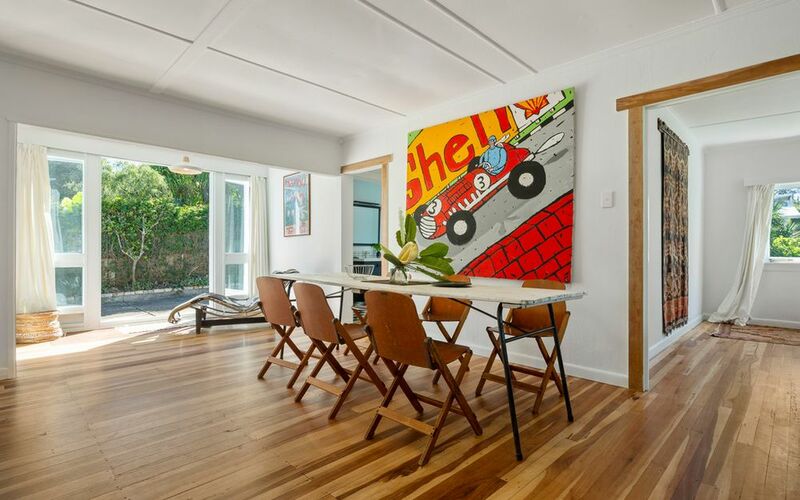 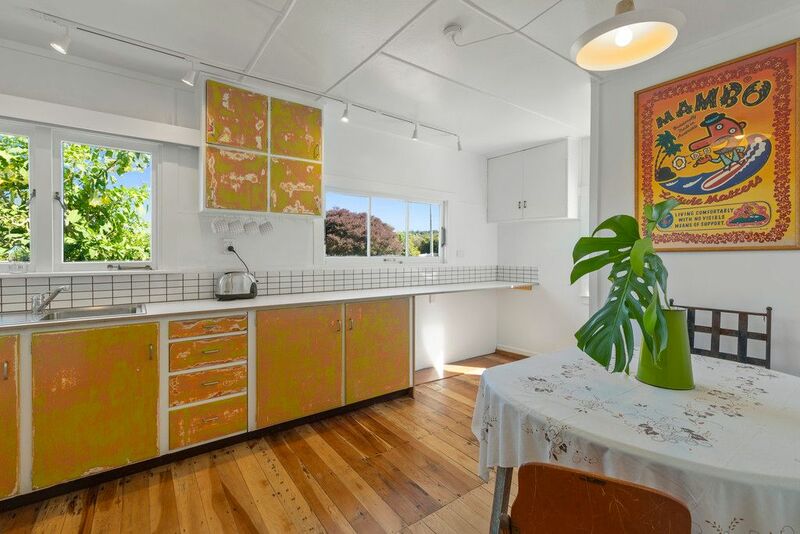 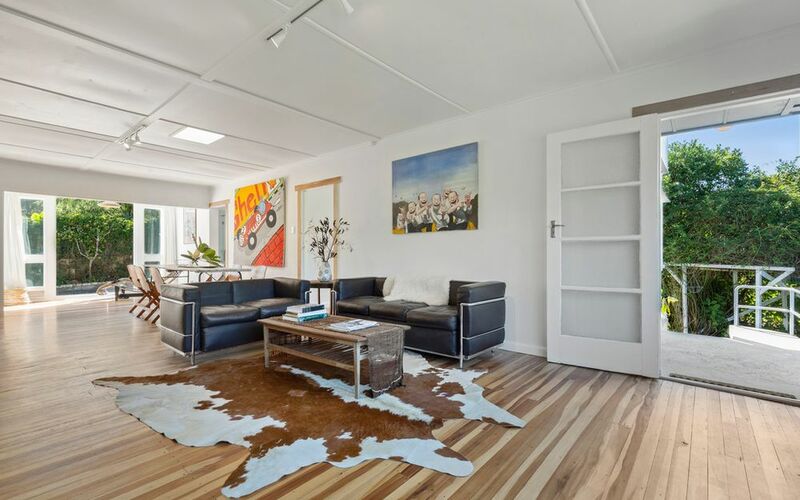 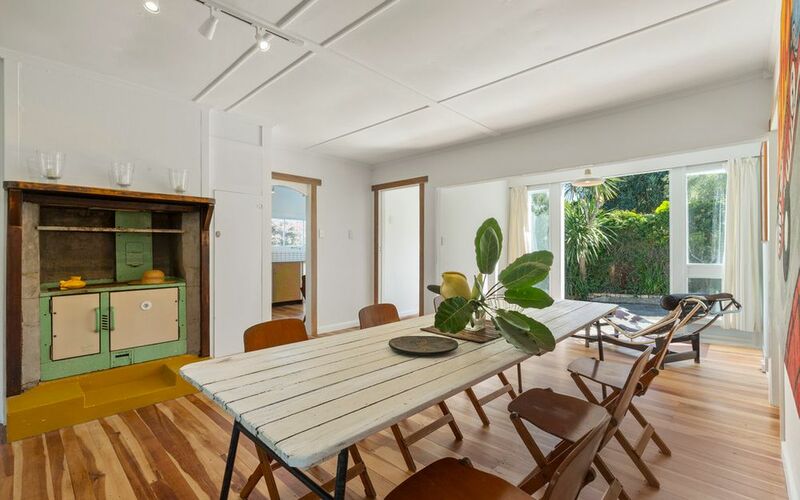 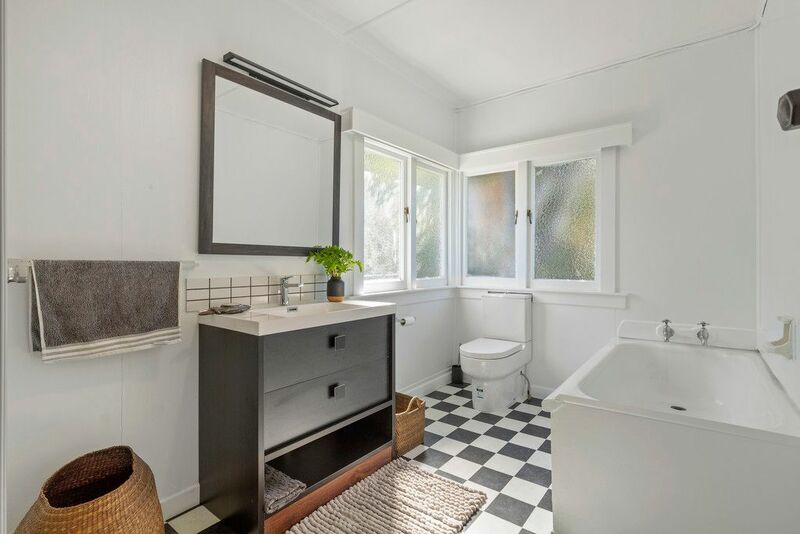 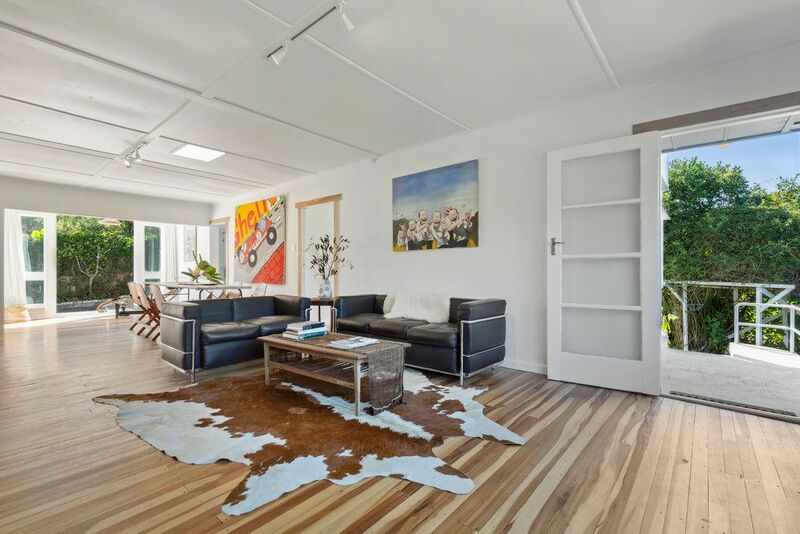 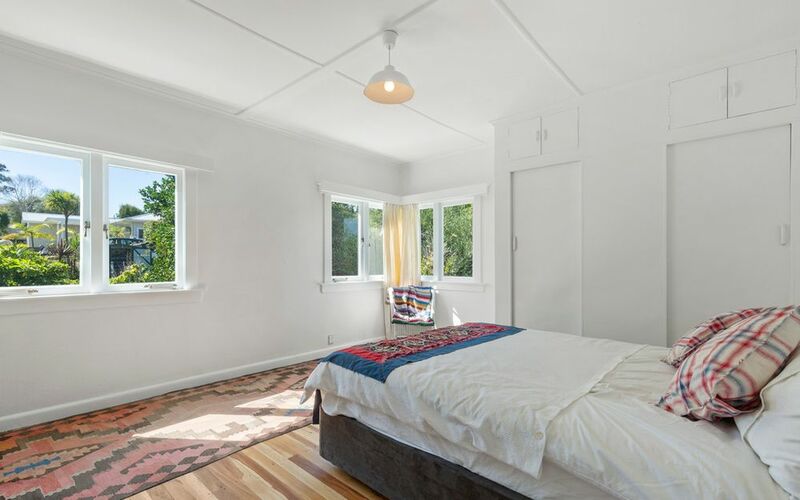 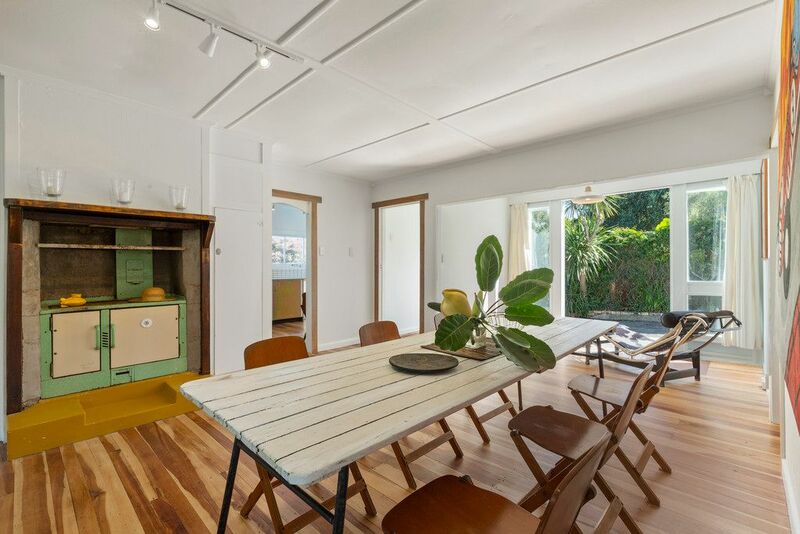 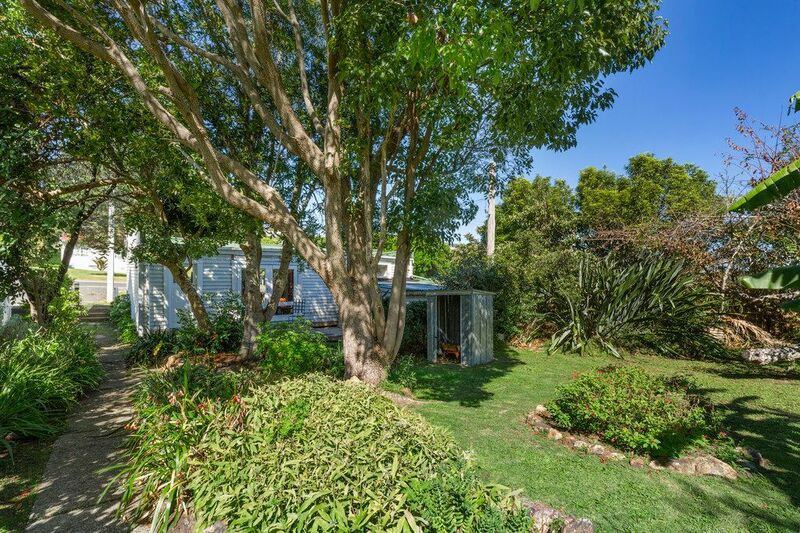 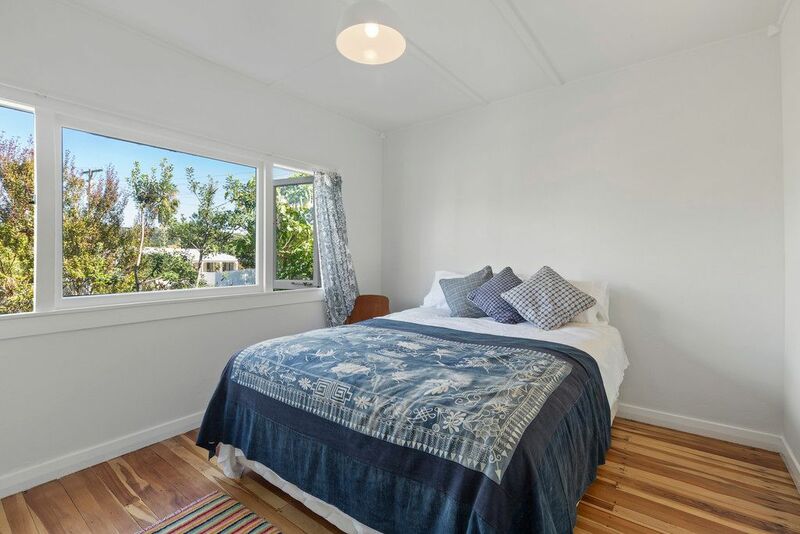 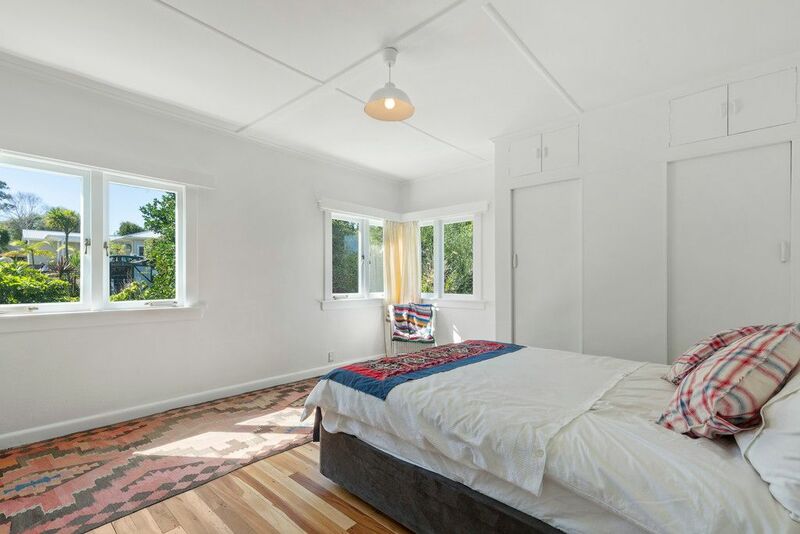 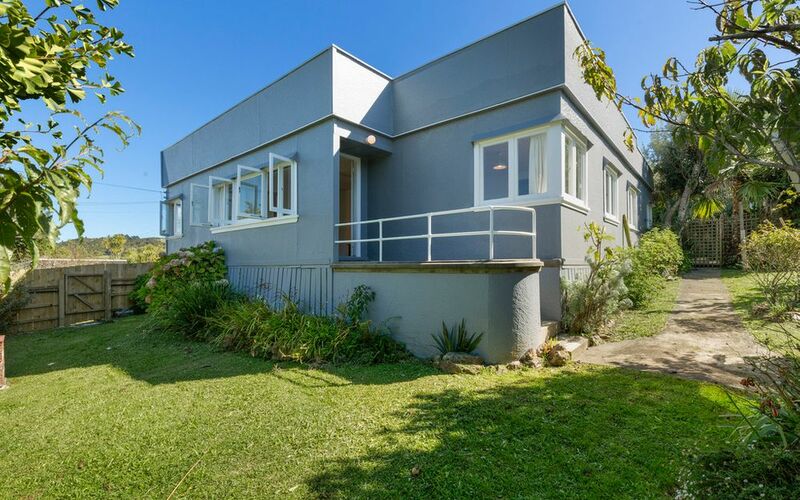 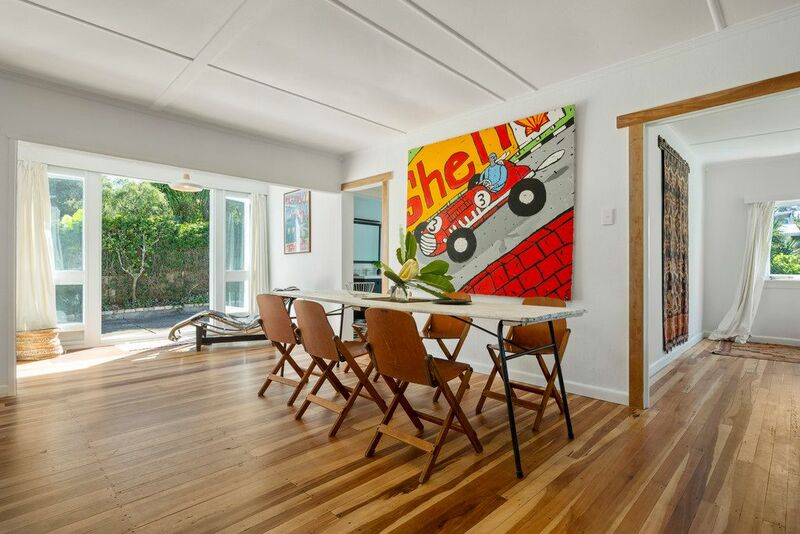 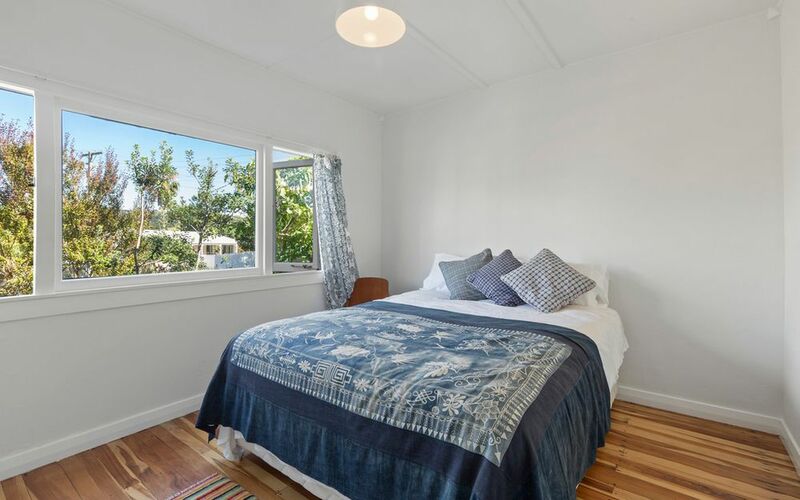 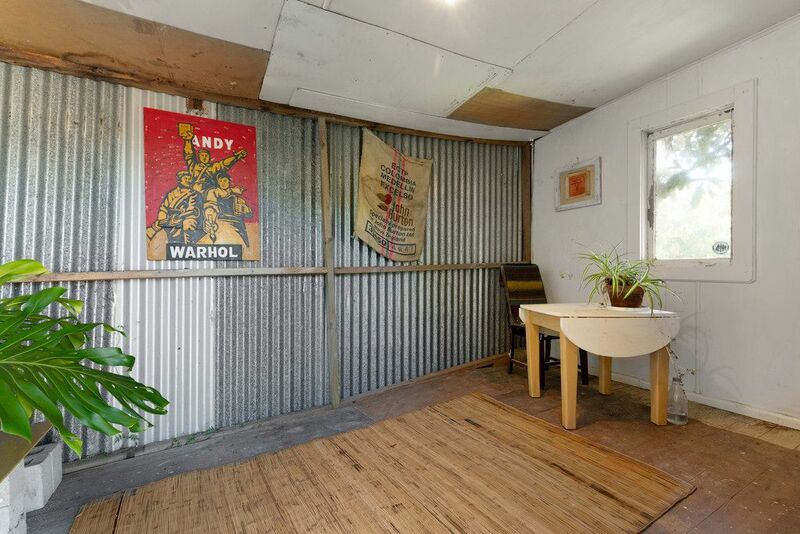 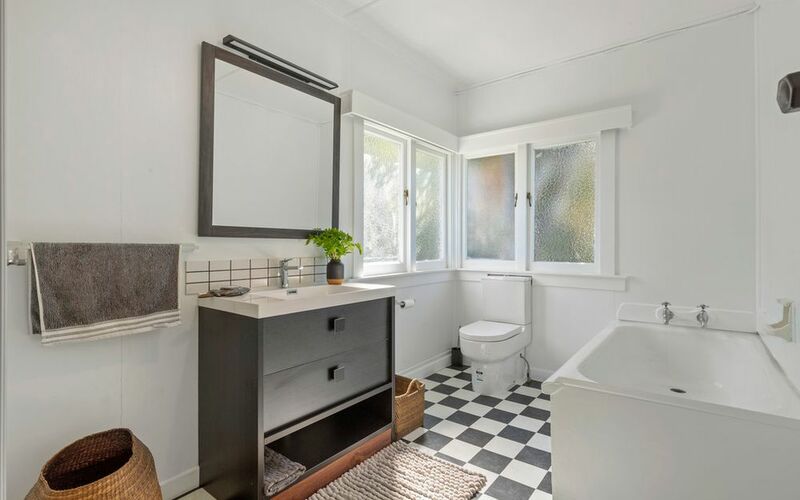 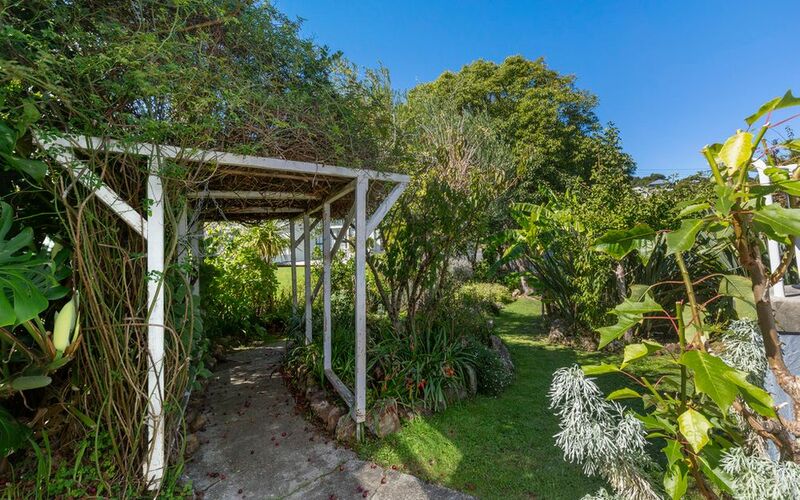 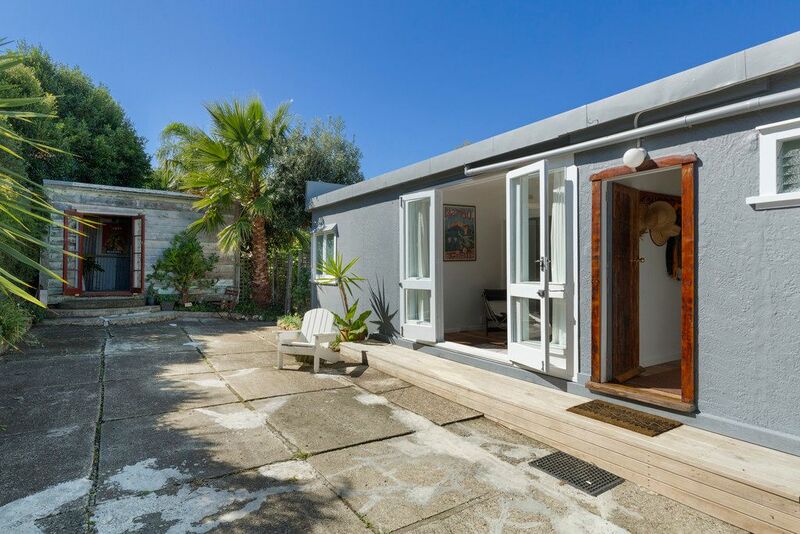 On the corner of Moa and Matai sits this Art Deco villa with separate retail studio. 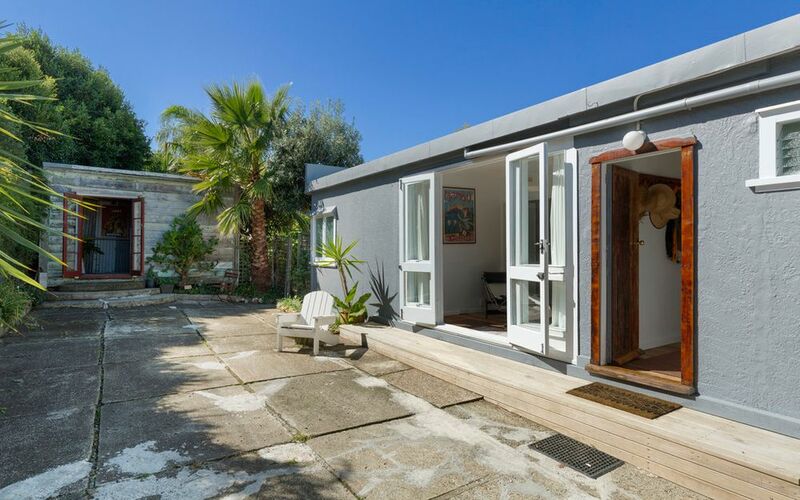 Within this sunny generous 164 square metre villa are 3 double and one single bedrooms, bathroom, kitchen and large open plan lounge/dining, all environments catered to by a large heat pump. 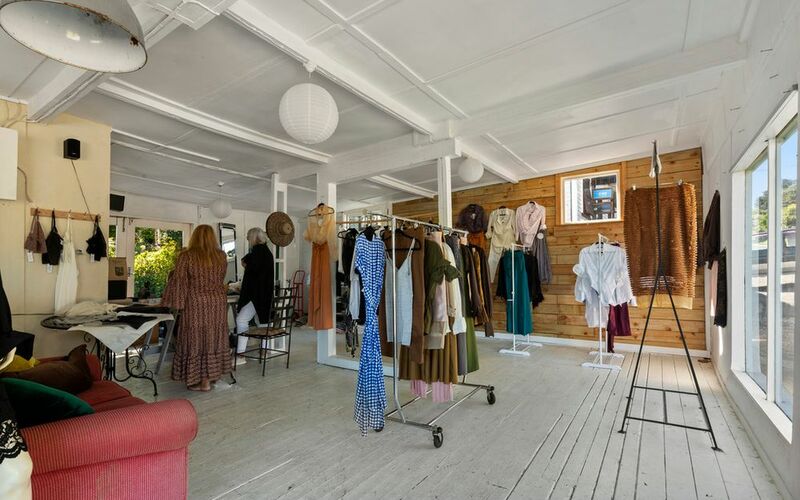 The separate shop/studio sits on the corner of the 903 square metre section, which runs east to west, water bore included and is currently utilized as existing use commercial retail. 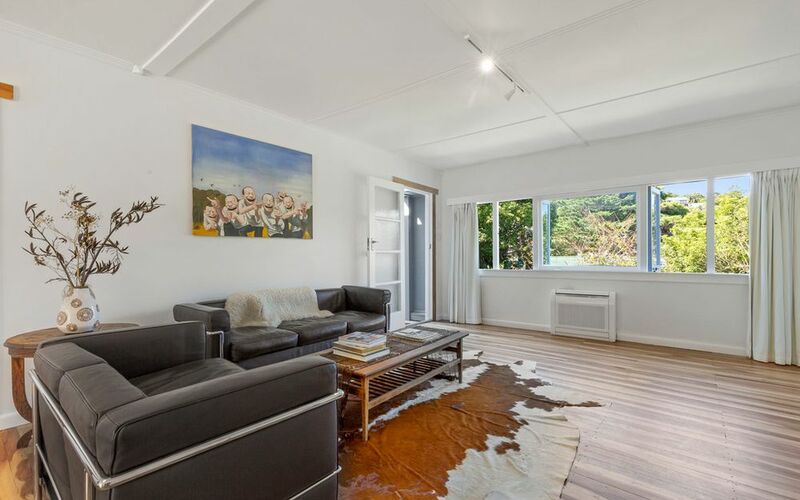 Walk to the beach, Oneroa Village or catch the bus right outside for a short commute to the ferry at Matiatia. 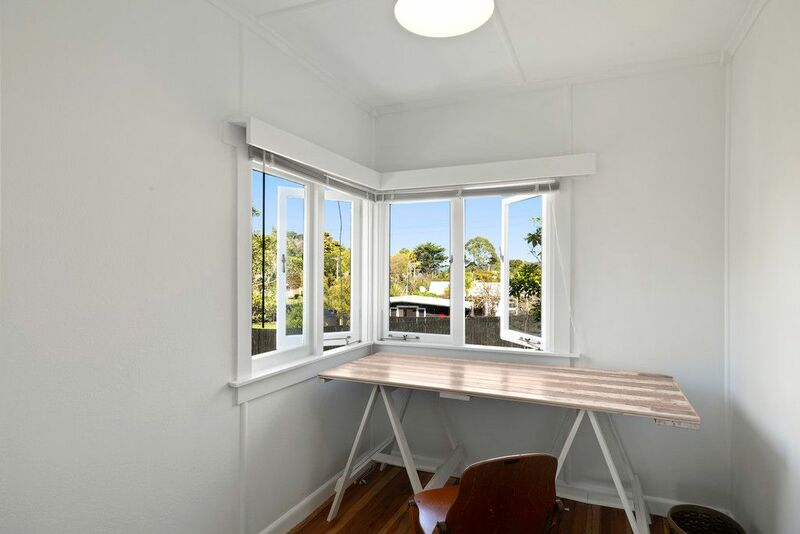 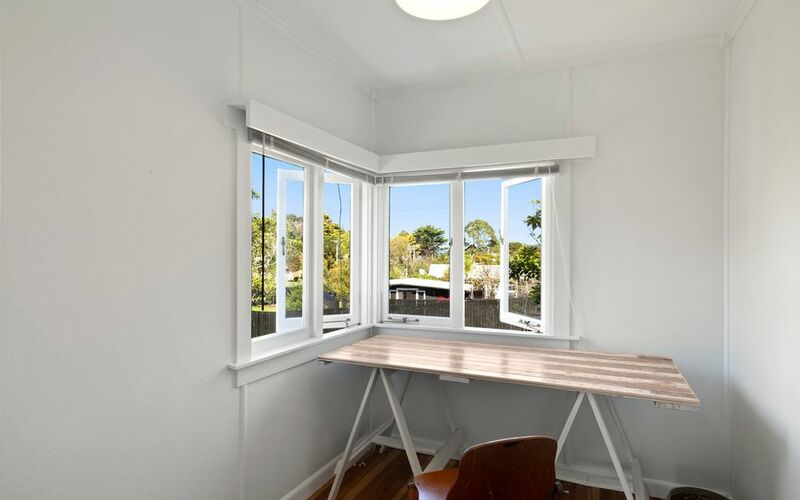 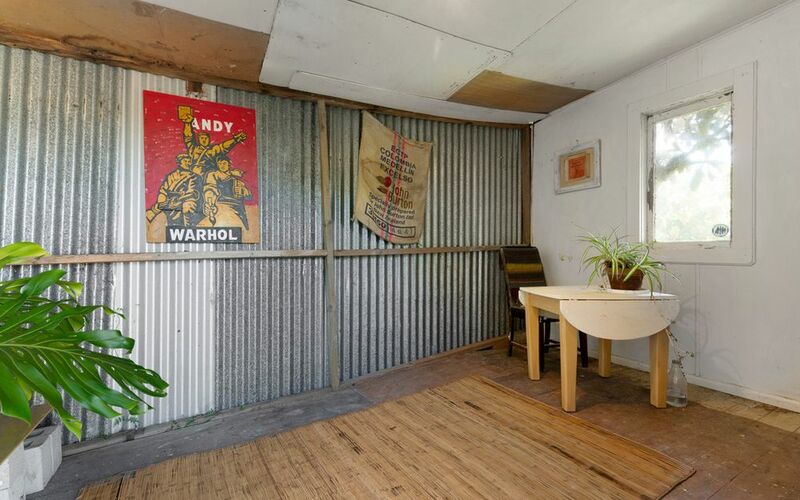 Live in, rent out, home office, separate artisan studio, pop up or longer term shop, the options are endless. 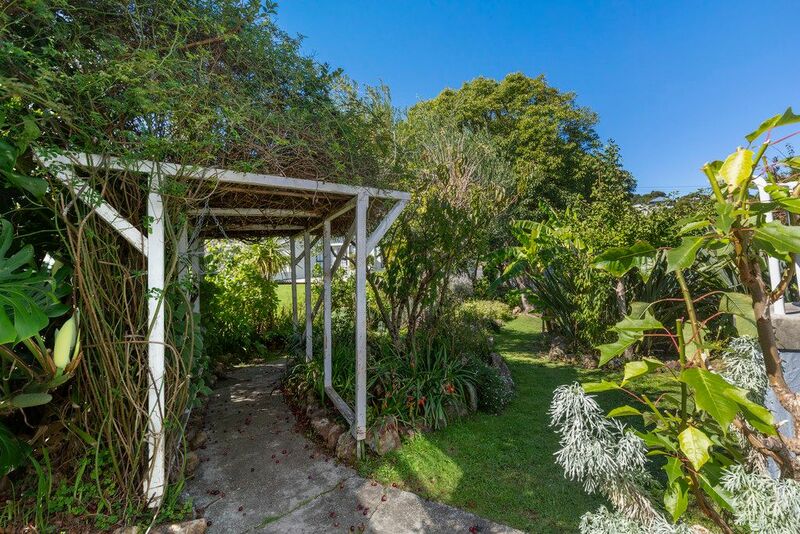 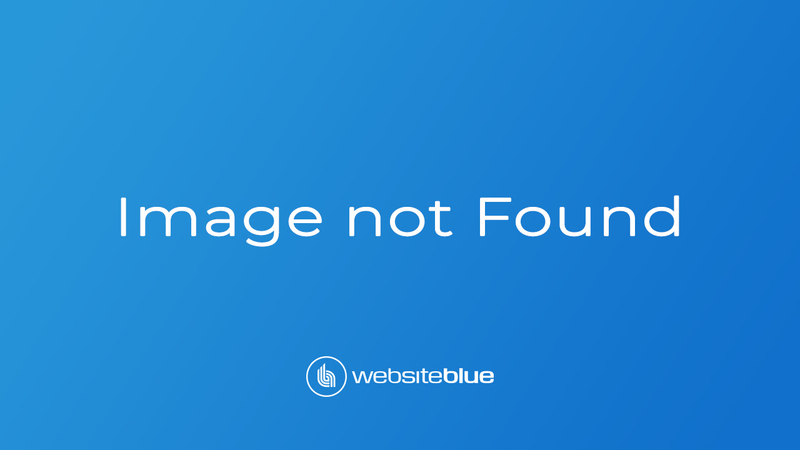 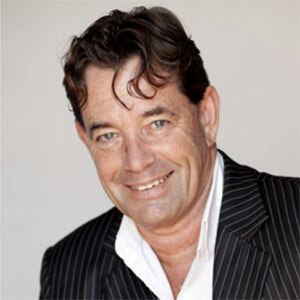 The location is ideal, the property, delightfully different and unique.